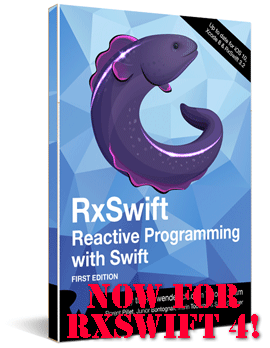 This is a short update about the first update to our RxSwift book. First of all, we’d like to thank all of you who posted to our book errata forum! (and if you haven’t hit the forums yet, check ‘em out - it’s the best place to report typos, bugs, and more: https://forums.raywenderlich.com/c/books/rxswift ). 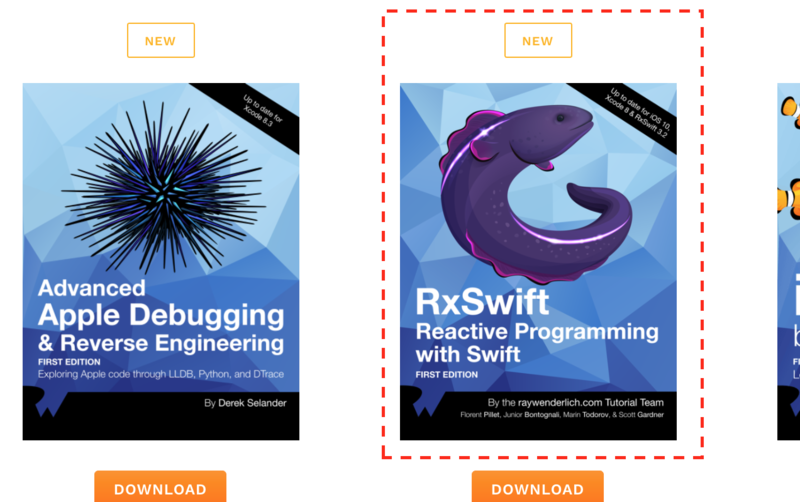 I’ve worked with the raywenderlich.com team on a number of books and I must say the RxSwift book has had, so far, the most enthusiastic feedback - we’ve been drowned in questions, thank you messages, and typo/bugs reports. Again - thank you! We’ve addressed the most part of the feedback, and are looking for more - so if you see something that doesn’t feel or spell right, let us know. Further we’ve updated and tested the book projects on Xcode 8.3.2 and with RxSwift 3.4 - few APIs became deprecated since we published the book so to provide best experience for the readers we’ve updated the code to the latest syntax. There were few changes touching almost all code in the book like changing addDisposeableTo(_) to disposed(by:), and bindTo(_) to bind(to:). If you use the code from the initial book version that’ll still work fine but it will generate warnings asking you to change to the latest syntax. 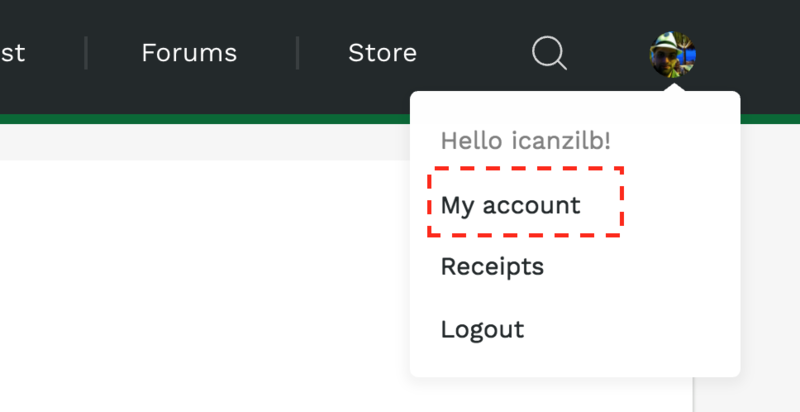 Last, but not least, we’ve updated the text in few places - we’ve noticed some repeating questions and figured that few spots needed more clarifications. So please keep asking us - it helps a lot! if you’ve found a typo, something is not clear, or you found a bug: head to the book forums https://forums.raywenderlich.com/c/books/rxswift and let us know! 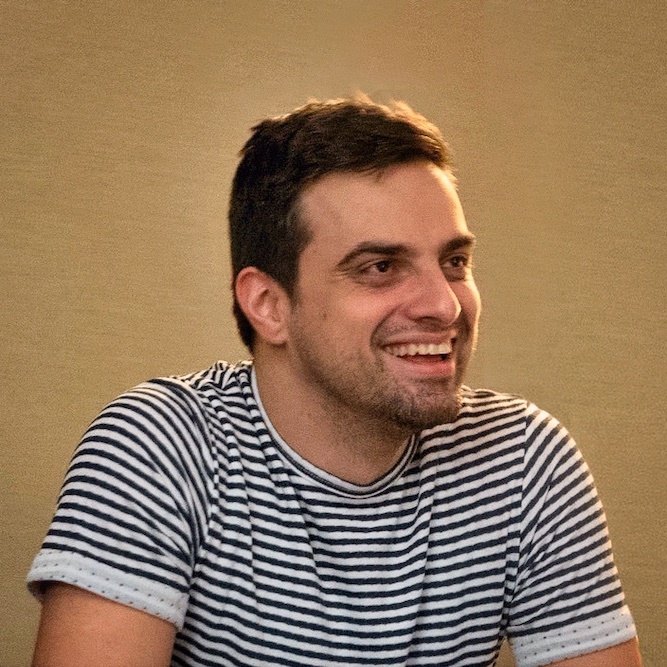 if you’d like to chat about RxSwift in general: join over 3,000+ RxSwift developers in the RxSwift slack http://rxswift-slack.herokuapp.com/. The book is available ONLY at http://raywenderlich.com/store - this is where you get free updates, discuss in the website forums, etc.